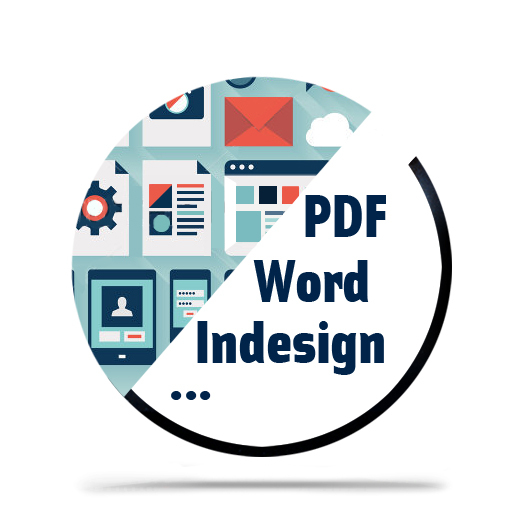 We offer Editing and Desktop Publishing (DTP) services for all kinds of documents and translations. Don’t hesitate to contact us if you have any questions or to request a free quote for our editing or DTP services. We now accept translation jobs in Bitcoin! © Deltatext | Translation Services 2019. Allegiant theme by CPOThemes.